At the start of 2019, the world entered its fourth year of collective action toward achieving the Sustainable Development Goals (SDGs). The global vision laid out in the 2030 Agenda placed peace, prosperity and partnership at the heart of its mission. 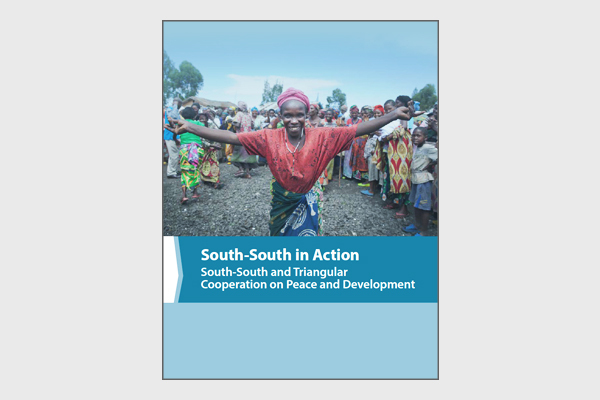 At this crucial time, the United Nations Office for South-South Cooperation (UNOSSC) is delighted to present this publication: “South-South in Action on Peace and Development”, which highlights the depth and breadth of South-South and triangular cooperation experiences in promoting peace and inclusive development. Through the selection of 21 case studies, this publication will showcase the wealth of experiences and diverse actions of UNOSSC alongside its partners, in facilitating South-South and triangular cooperation. This will include the sharing of activities, impact, lessons learned and way forward in promoting South-South cooperation for peace and inclusive development. Chapter 1 will introduce policy frameworks consisting of multilateral agreements, resolutions and declarations relevant to the emerging field of “South-South and triangular cooperation on peace and development”. Chapter 2 comprises 21 case studies of Southern collaboration for peace and development, all outstanding and impactful initiatives oriented towards preventing the outbreak, escalation, continuation and recurrence of conflict in the Global South. 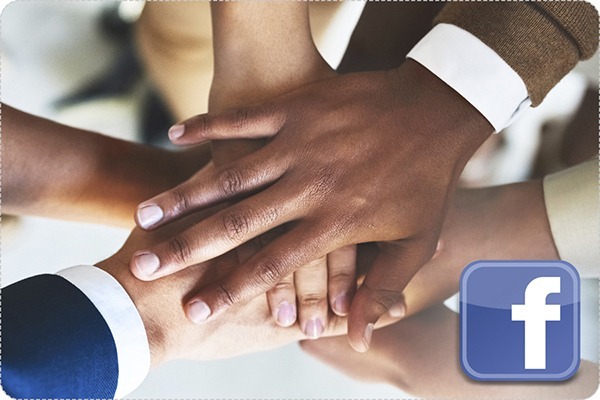 Chapter 3 will offer insight into the way forward for converting promise into action through expanded partnerships, visibility and lessons learned in the field of South-South cooperation for peace and development.